I have burned the midnight oil writing PHP code for websites on more than one occasion. I’ve also installed, configured, and extended many a WordPress plugin. I suppose it was inevitable that I would eventually throw my own hat into the plugin development ring! 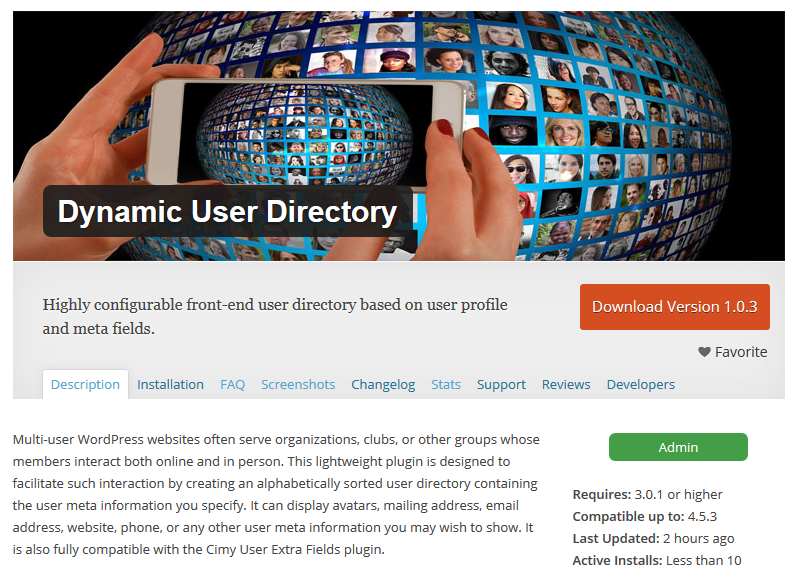 The result is a simple but hopefully useful plugin otherwise known as Dynamic User Directory. This lightweight plugin is designed for multi-user websites that serve organizations or other groups whose members interact with each other. A recent client of mine, the Jacksonville Camera Club, is a great example. 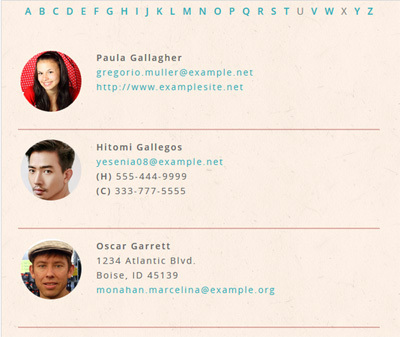 They needed a club member directory that would show avatars and member info. 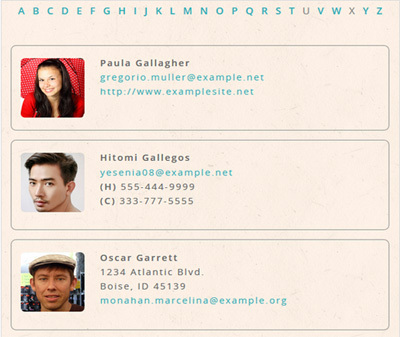 Something that would let them put faces with names or track down a particular member’s contact information. Problem was, I couldn’t find a decent plugin offering that ability in the WordPress repository. So I did what any PHP programmer would…and wrote one myself. Do you know of someone who might find this plugin useful? Please spread the word! Sarah holds a B.S. in Information Science and worked in the corporate world as a software engineer for 12 years before striking out as a freelance WordPress web developer in 2013. When she is not furiously coding away, she can be found outdoors exploring Florida's natural beauty with a camera in hand.